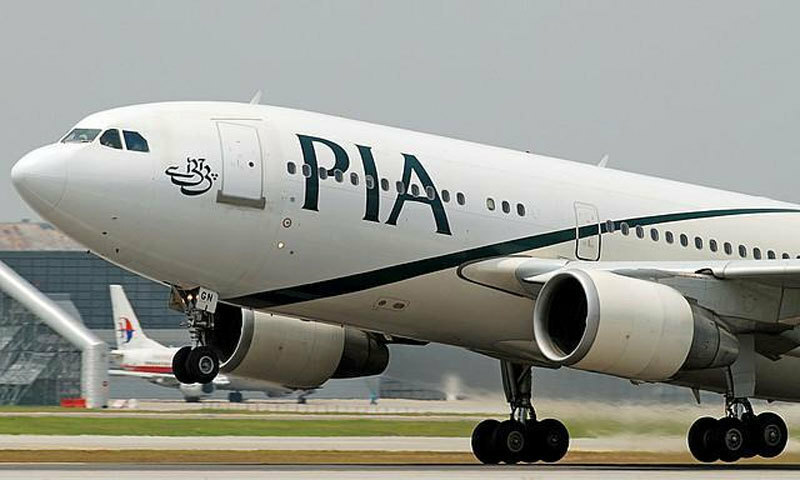 Pakistan International Airlines is intending to draft four new aircraft to its fleet to dispatch new international courses, carrier's best official said today. This was declared by the recently delegated CEO and the President of the national flag-carrier, Air Marshall Arshad Malik, on Wednesday. He was tending to PIA workers in a service held in the head office today. On the event, Air Marshall Arshad Malik said the fleet improvement plan was at that point in advancement and that the aircraft would before long increment its entrance over the world. Chief of the aircraft said he had united the post with a dream to bring PIA among the world's leading airlines, as it was once during the 1960s. “We together with the collective wisdom and efforts would make it happen,” Malik stated, including that the assignment was feasible with positive methodology because of extraordinary potential the aircraft has to rise. Air Marshal Arshad Malik vowed to strictly follow the route rationalization policy and asked the presentation of new reasonable courses. “We have already started Sialkot-Sharjah, and Lahore-Muscat flights and the results are very encouraging. Very soon we are going to launch flights on Sialkot- Barcelona and Lahore-Bangkok sectors,” he included. The new CEO said he was very much aware of the issues looked by the workers, for example, low pay structure of employees with lower cadre. He encouraged every one of the representatives to cooperate as a group and guaranteed to reexamine their pay rates when the national carrier leaves the budgetary emergency.